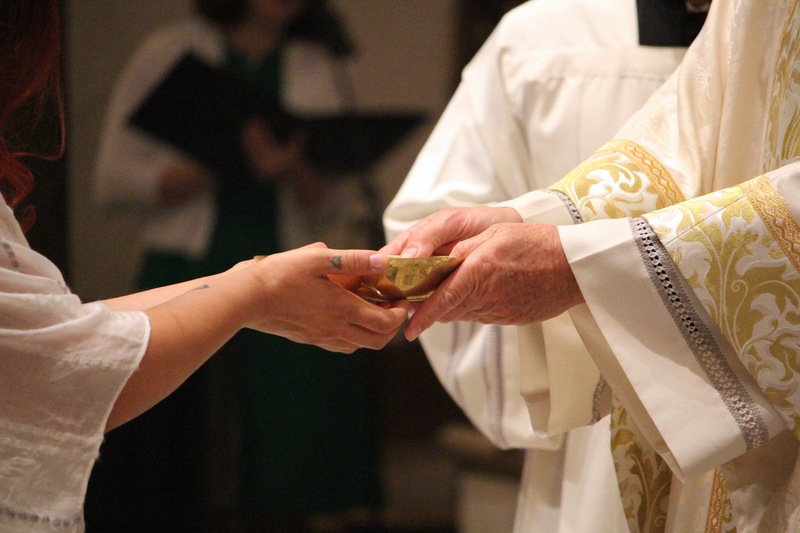 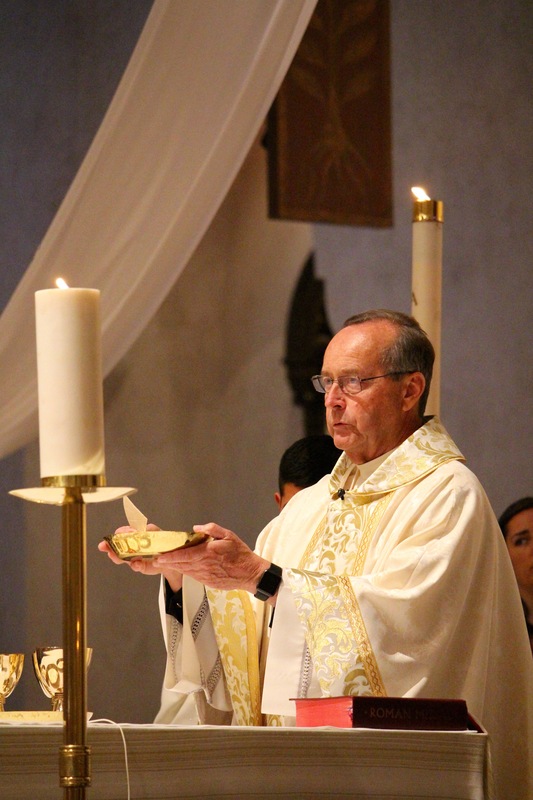 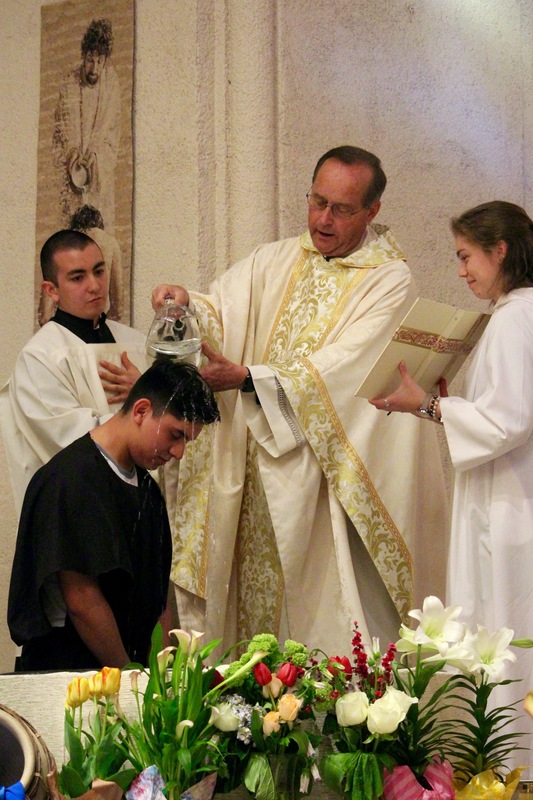 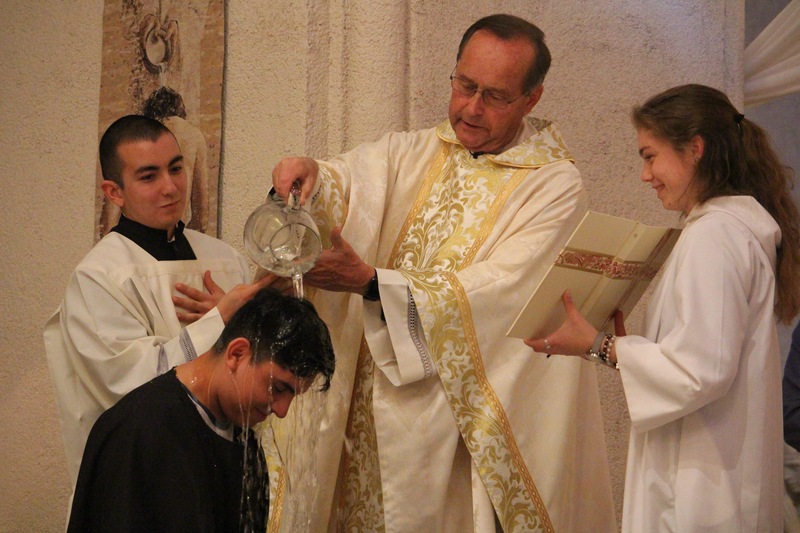 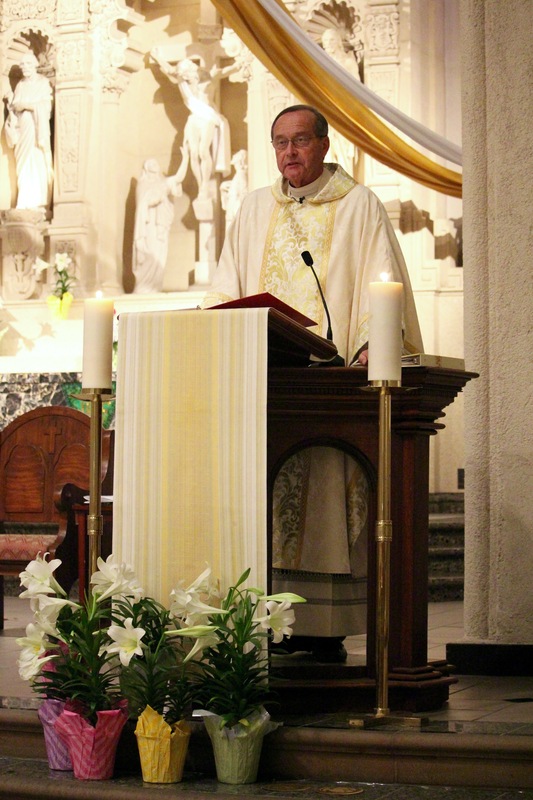 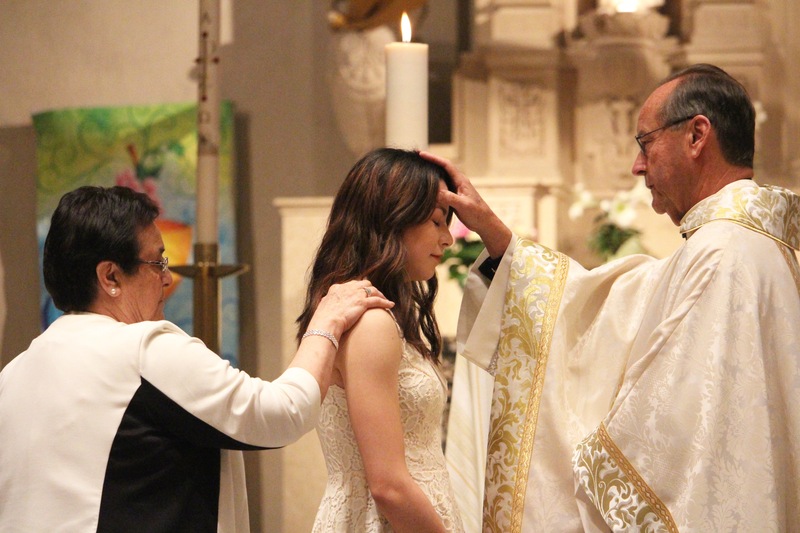 Hoping to receive the Sacraments of Baptism, Confirmation, and/or Communion this year? 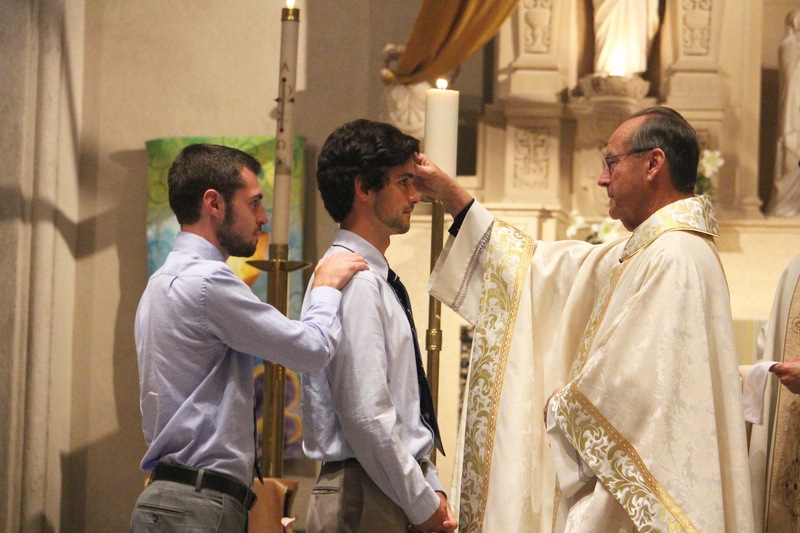 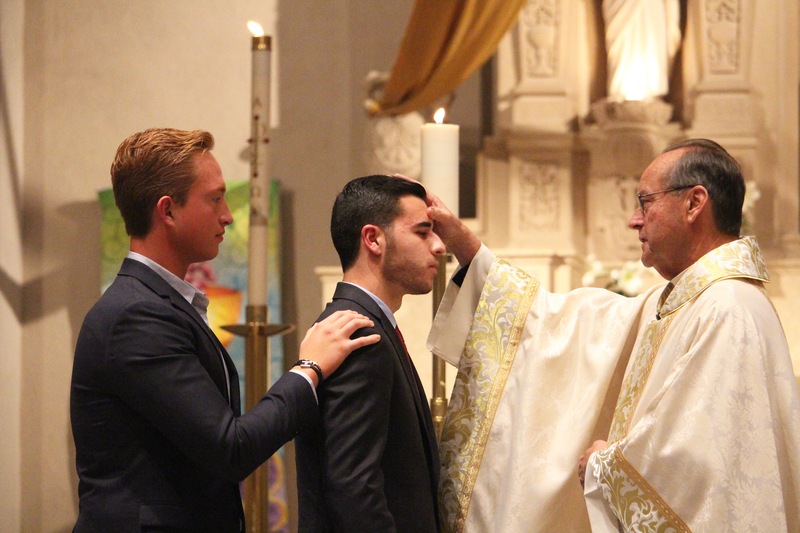 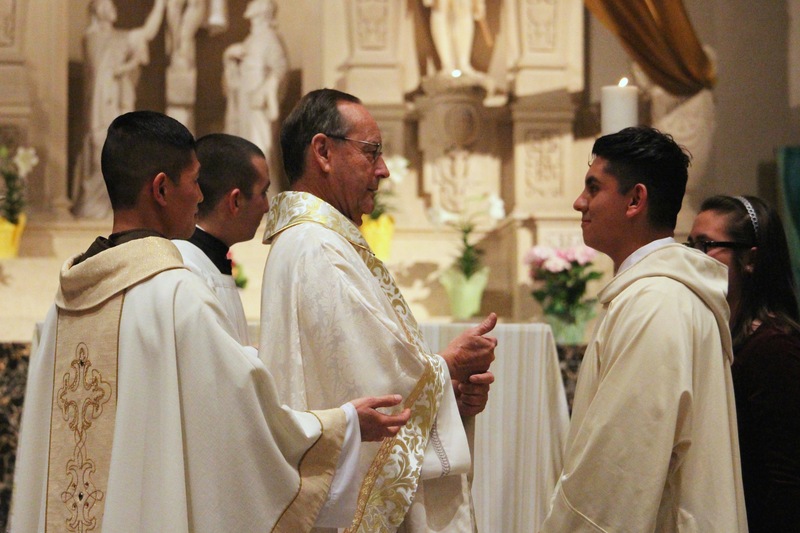 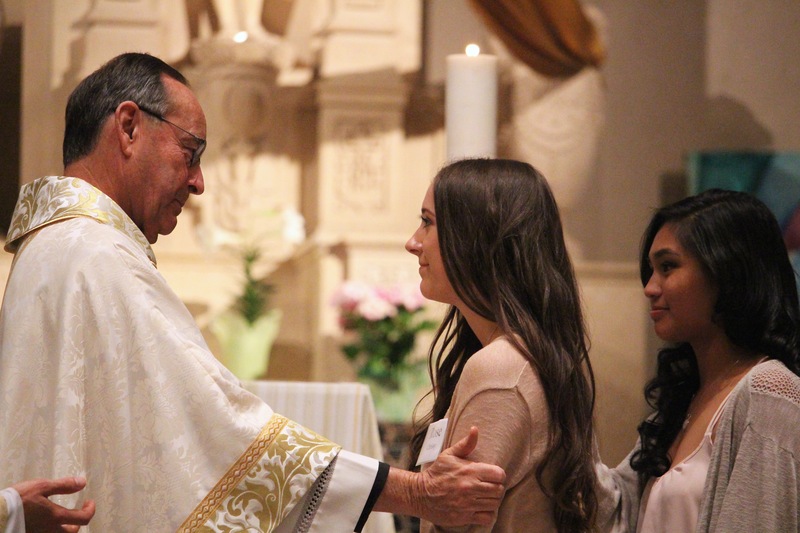 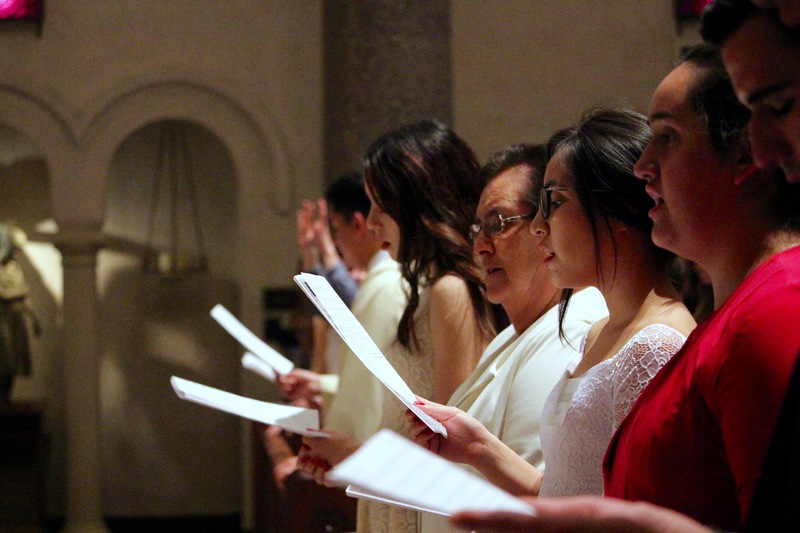 Click here to sign up for the Rite of Christian Initiation for Adults (RCIA)! 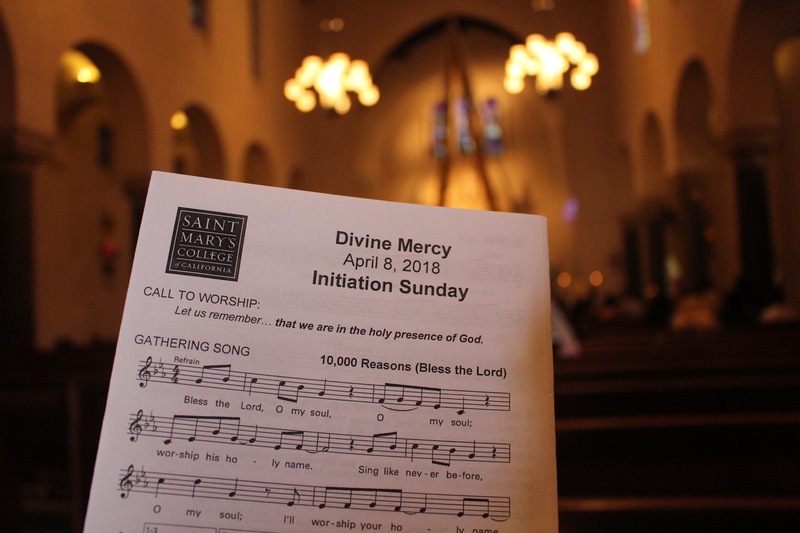 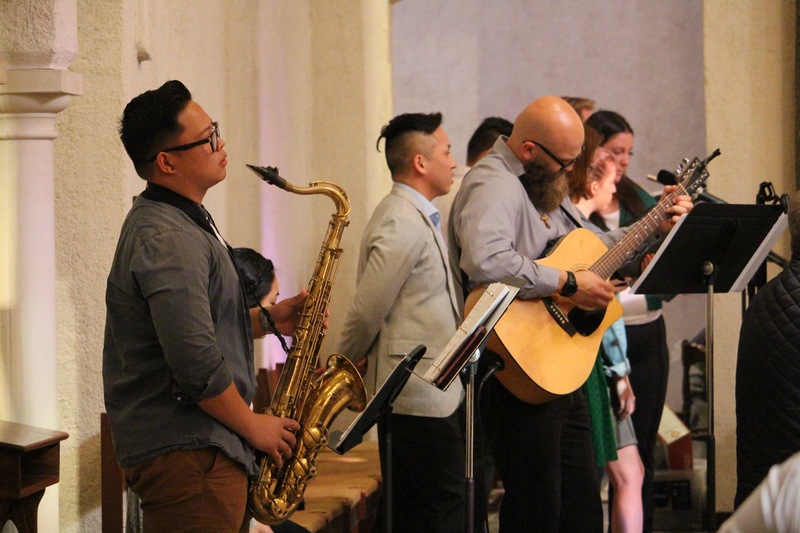 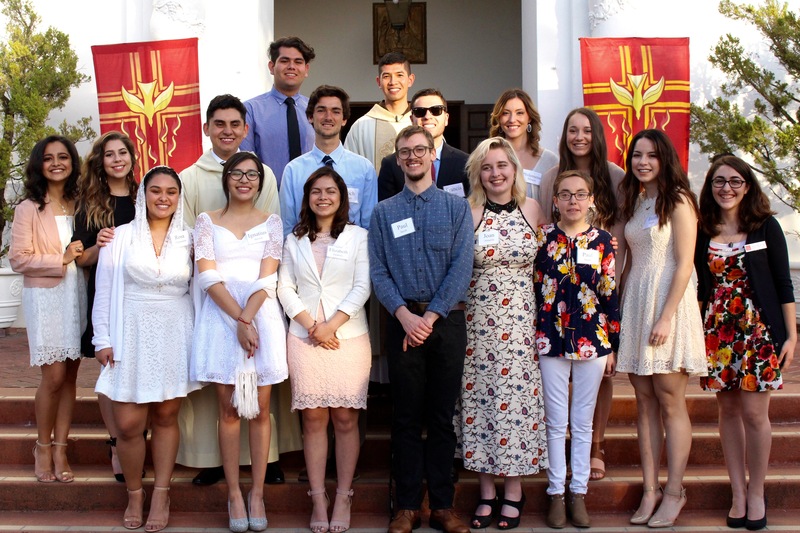 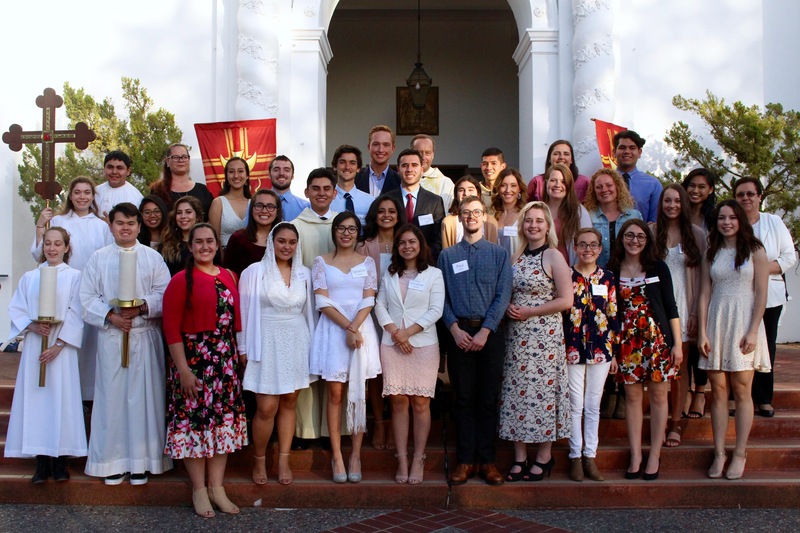 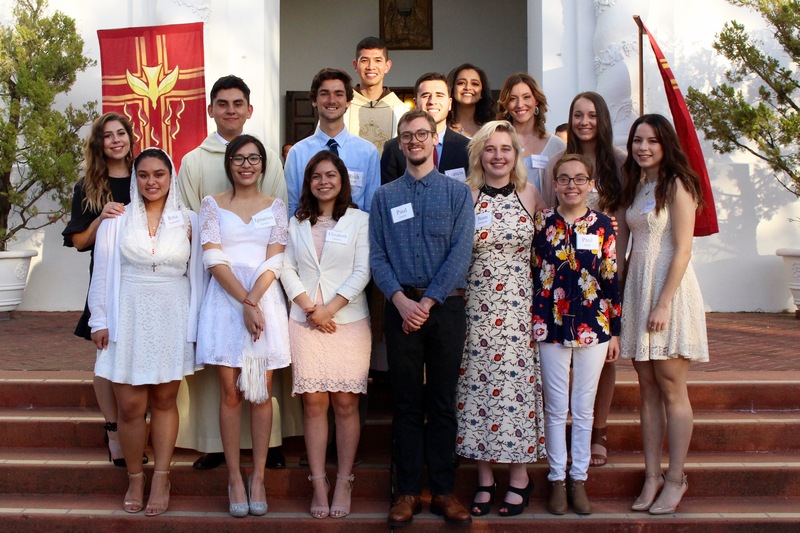 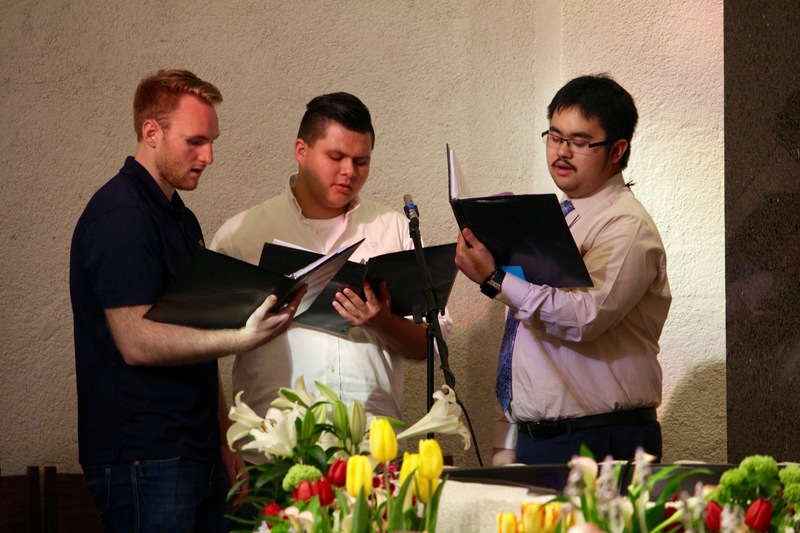 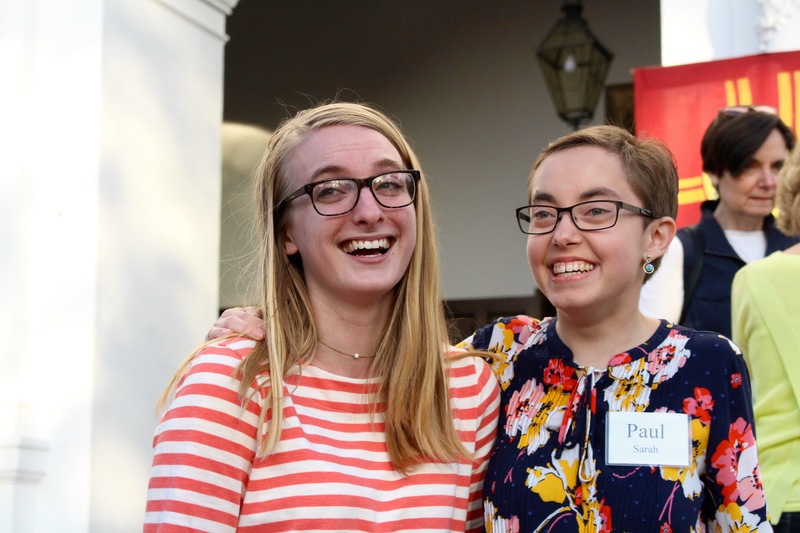 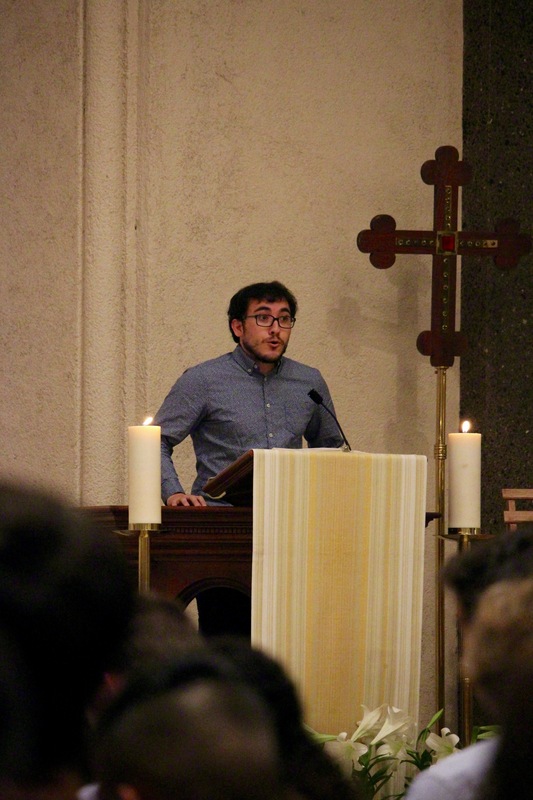 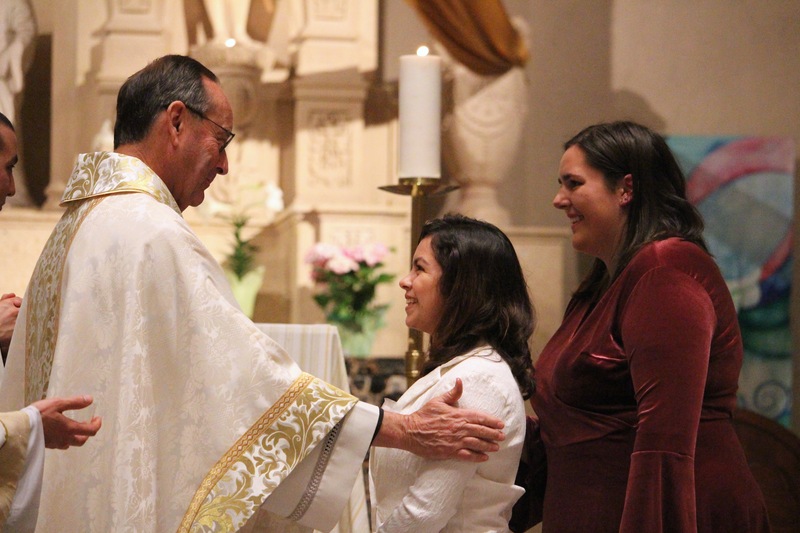 The Mission and Ministry Center has the privilege to accompany members of the Saint Mary’s Community in their Sacramental preparation and their personal journeys of faith. 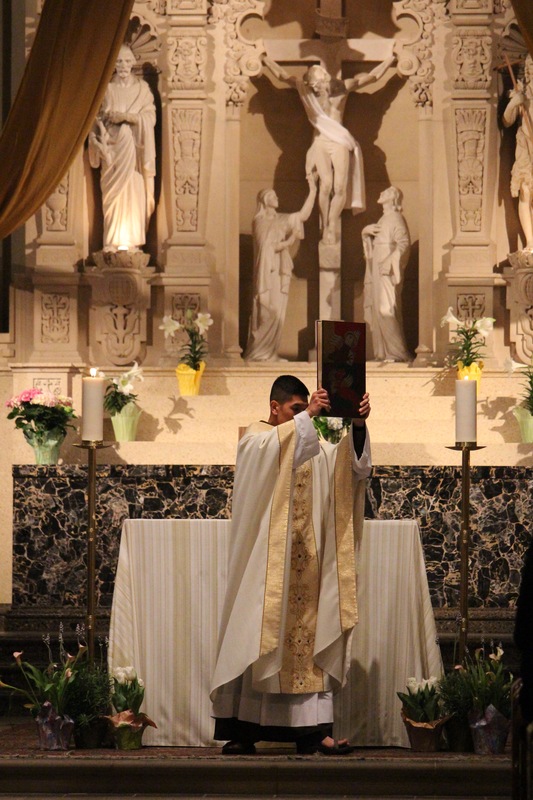 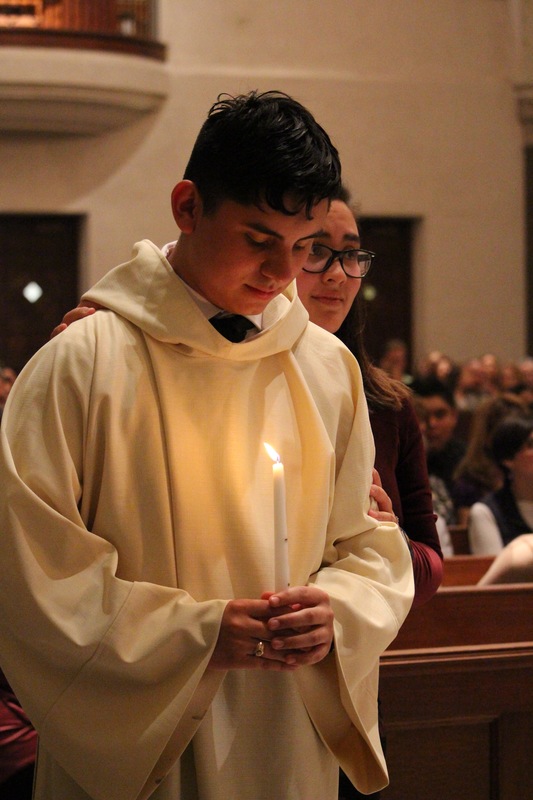 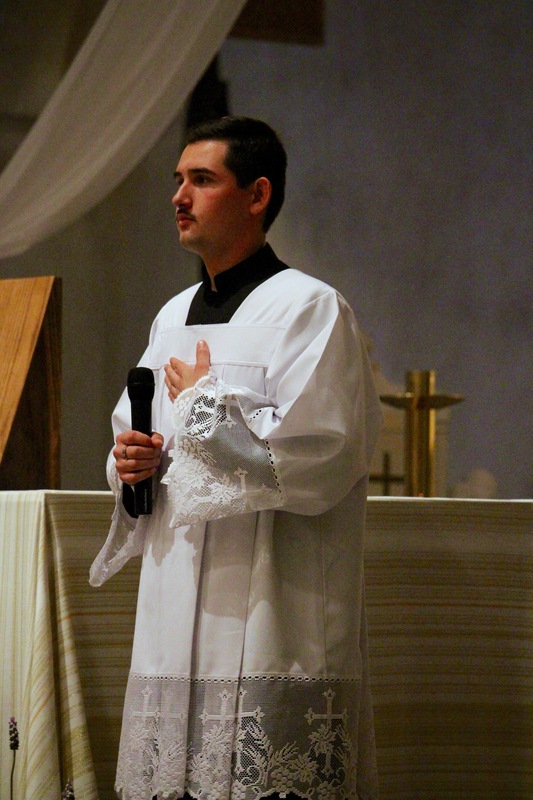 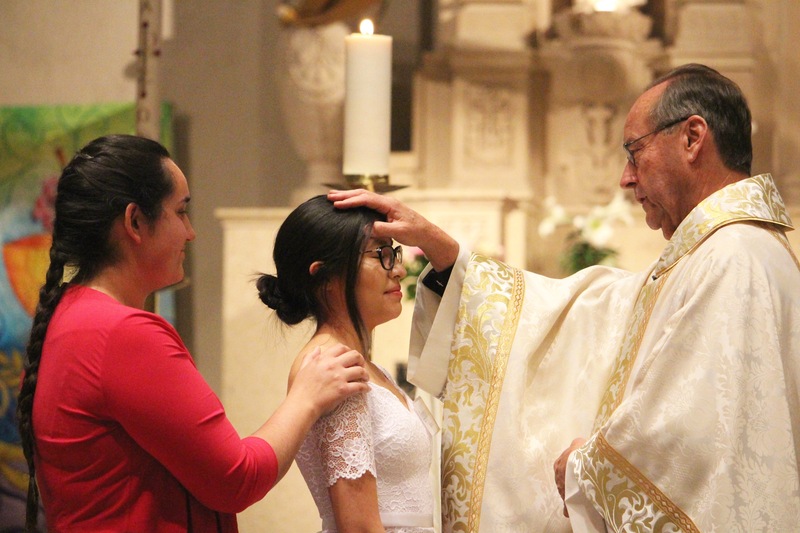 Sacramental Preparation, called the Rite of Christian Initiative of Adults (RCIA), enables an individual to grow in faith while becoming a fully initiated member of the Roman Catholic Church through Baptism, Eucharist and/or Confirmation. 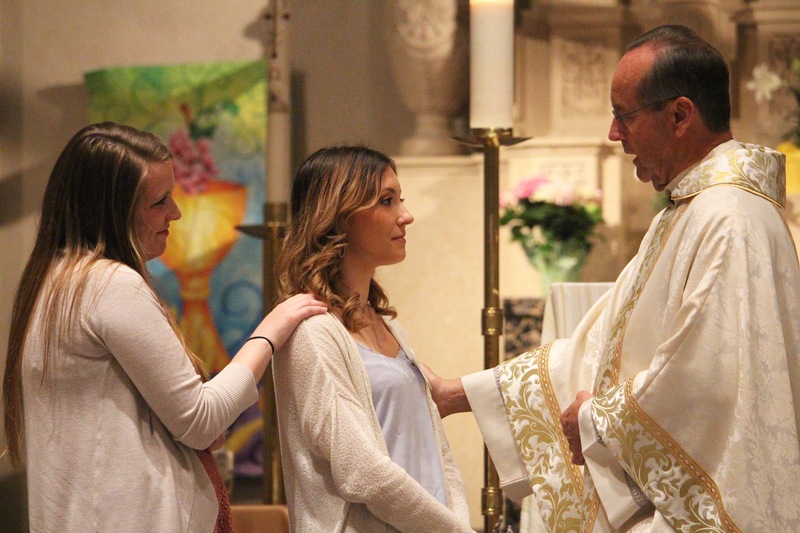 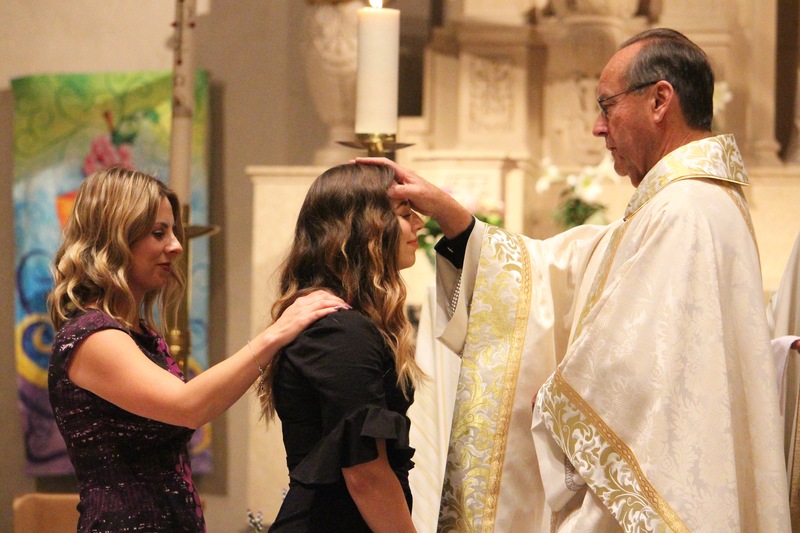 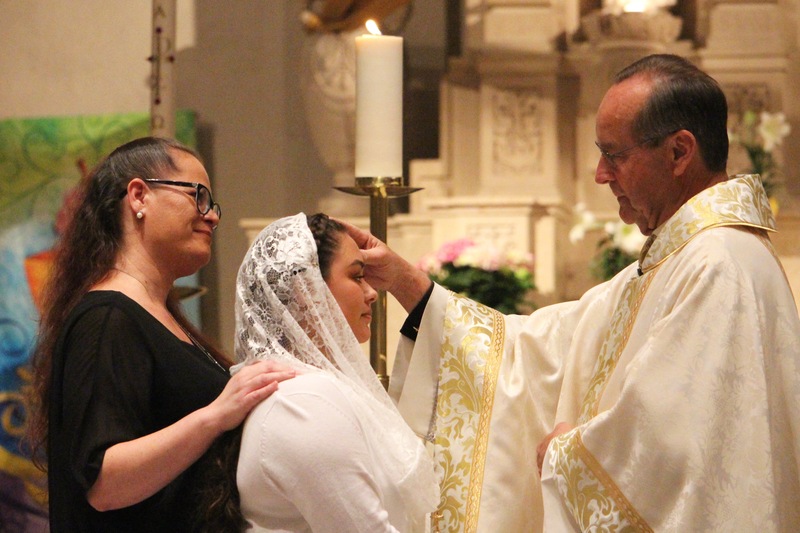 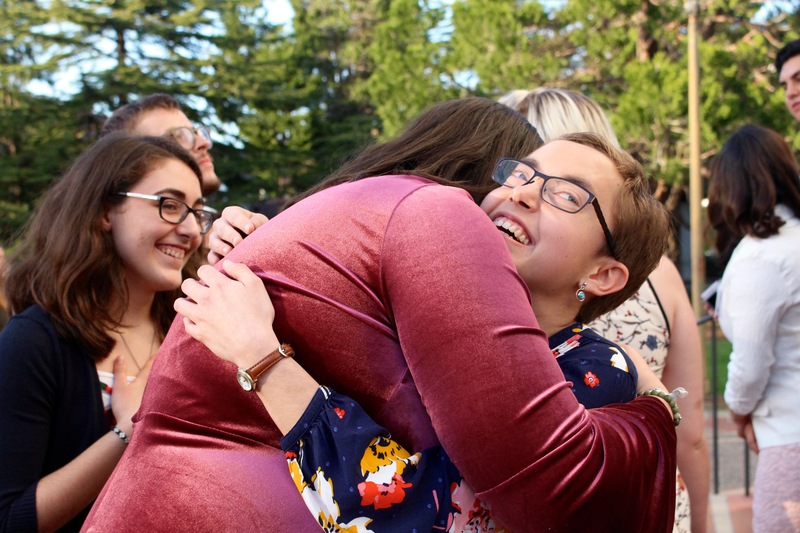 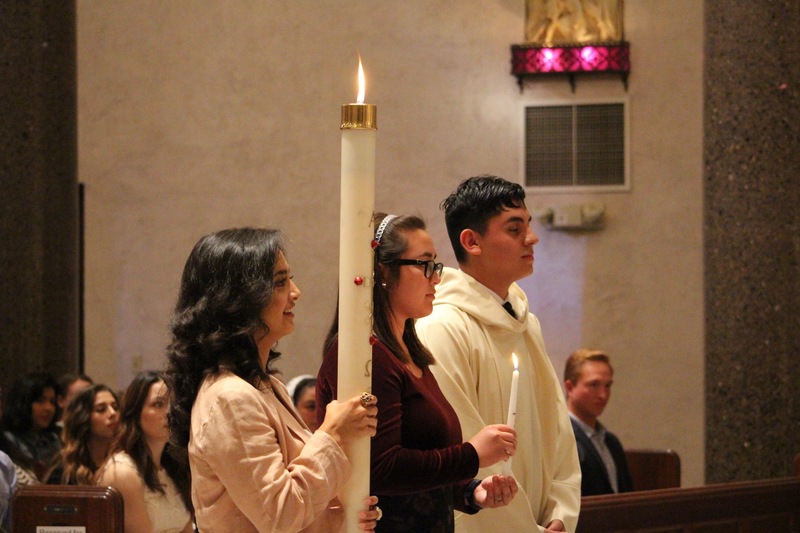 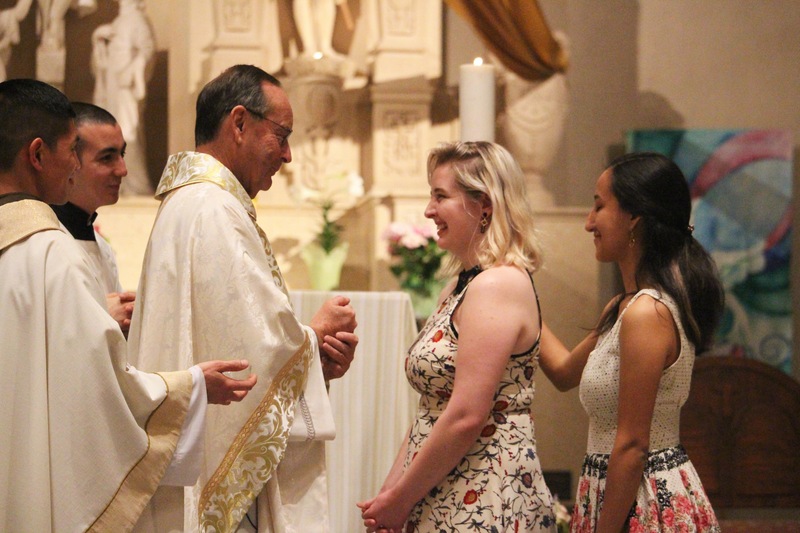 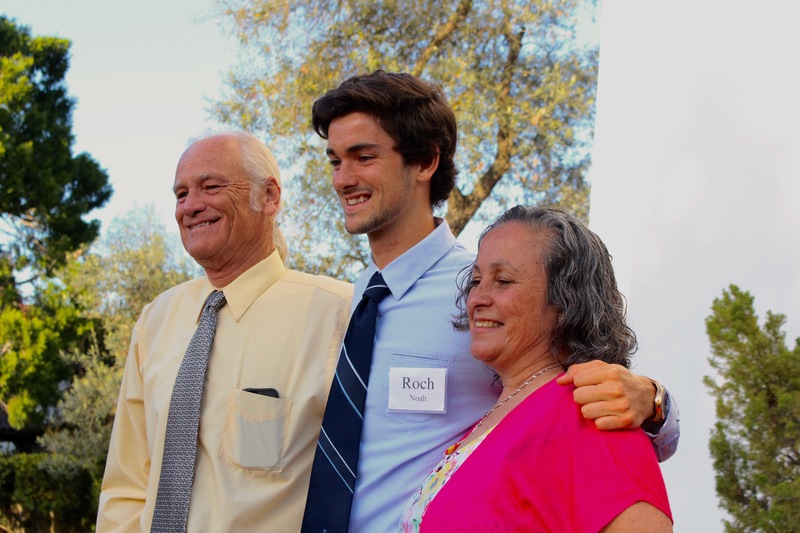 The term RCIA stands for the Rite of Christian Initiation of Adults that originated in the earliest traditions of the Church for welcoming new members into the Catholic community. 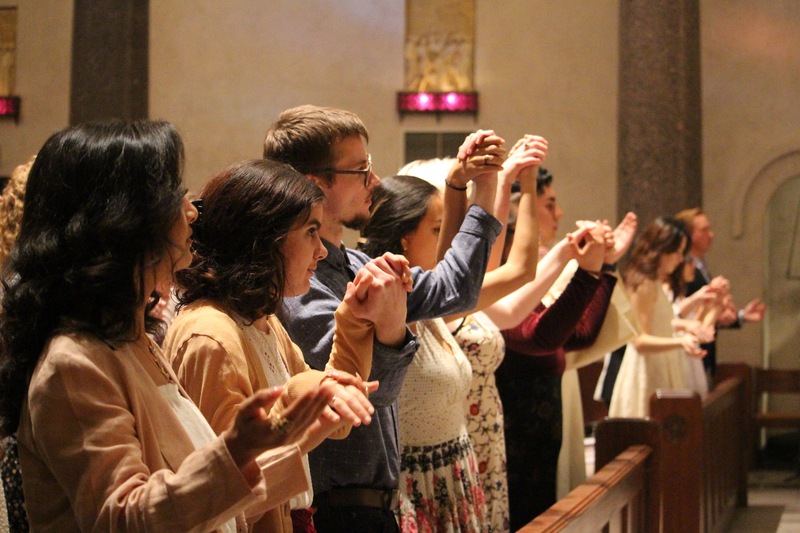 RCIA consists of a series of stages of preparation, as well as rites (rituals), which take place over at least one academic year. 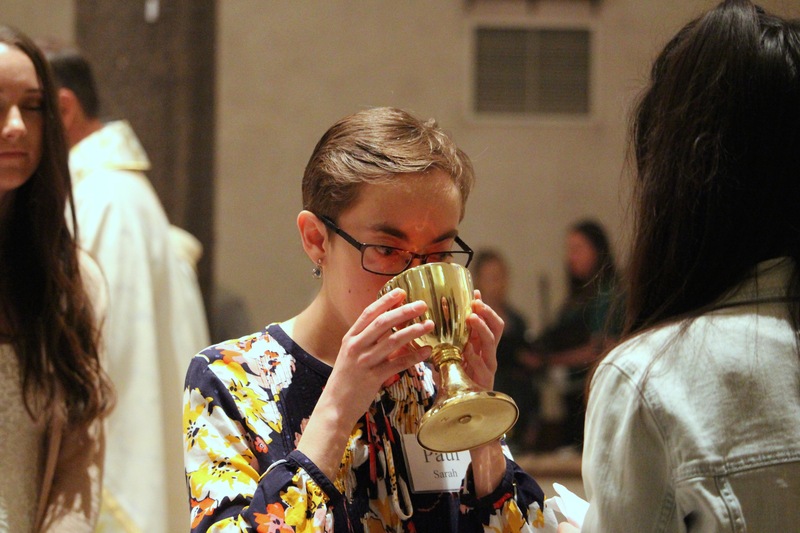 You can sign-up for RCIA anytime but meetings take place from October through late April of each year. 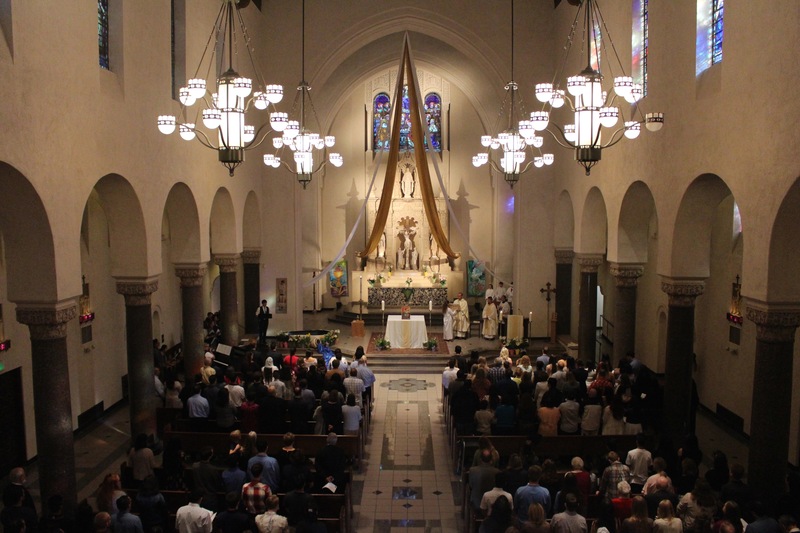 In 2017-18, gatherings will begin in October. 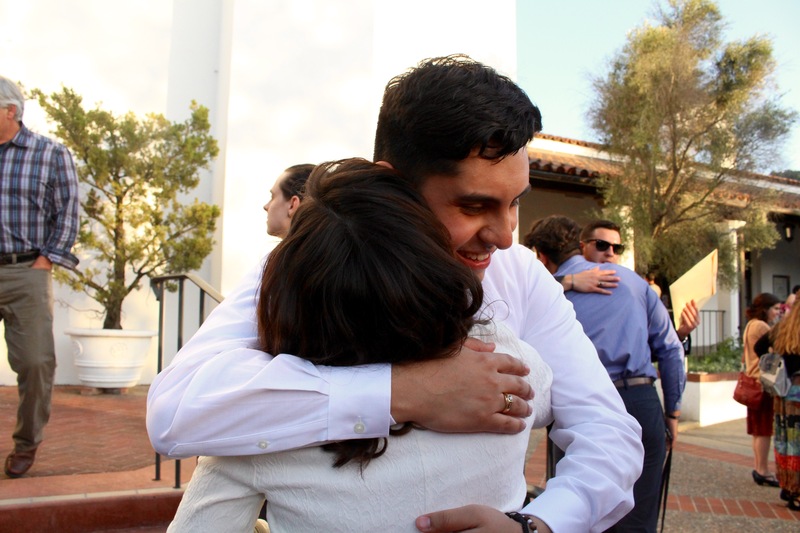 There will also be Information Meetings to explain more about the process and how it works before that time. 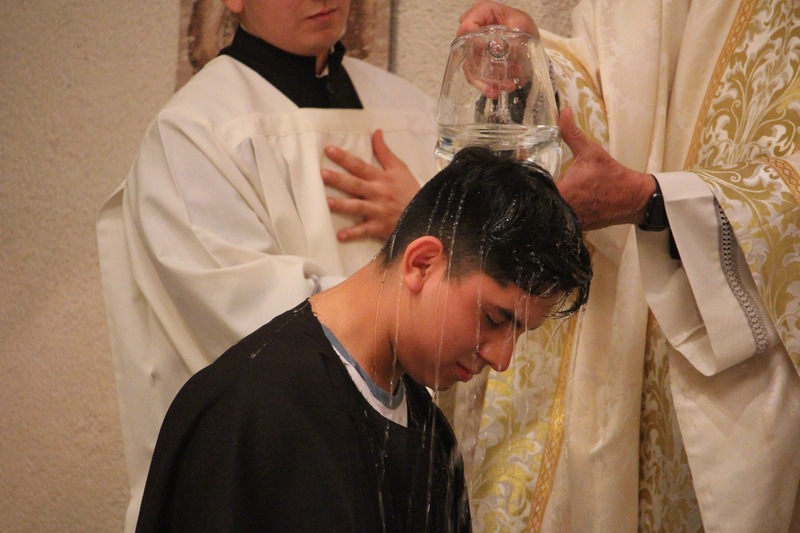 You were never baptized OR are a baptized Christian but who wish to become a member of the Catholic Church. 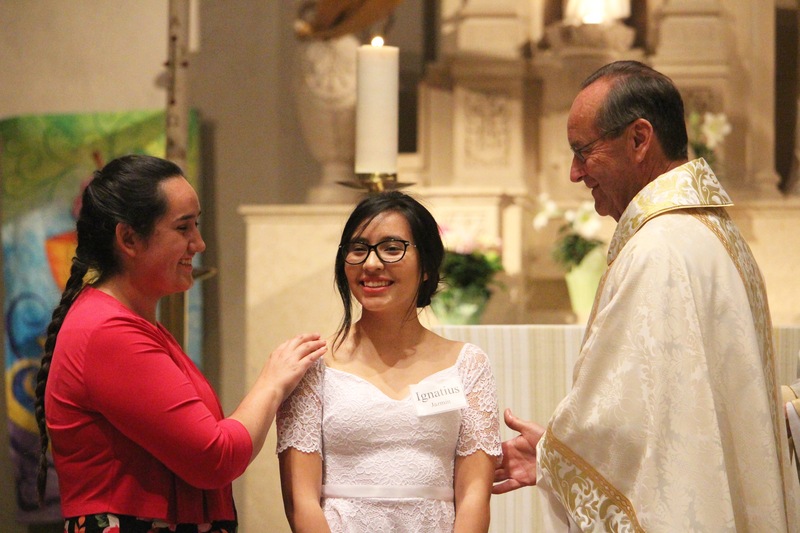 You are active in your Catholic faith already and wish to receive the Sacrament of Confirmation. 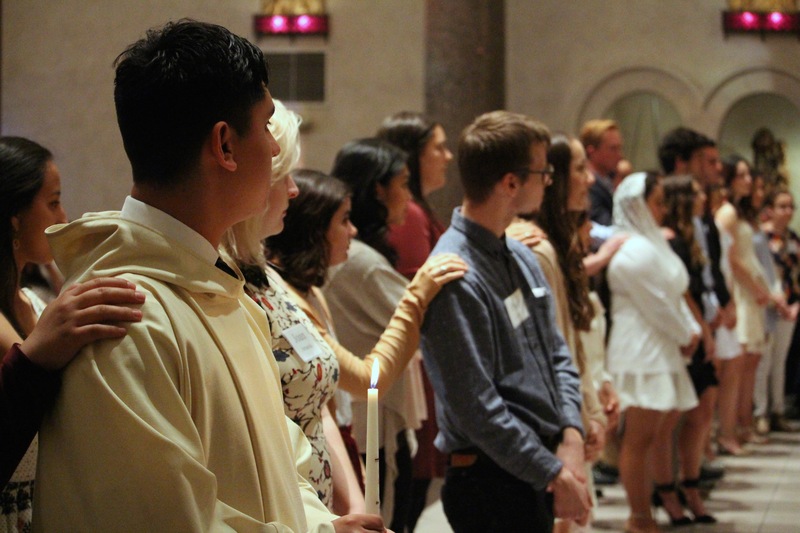 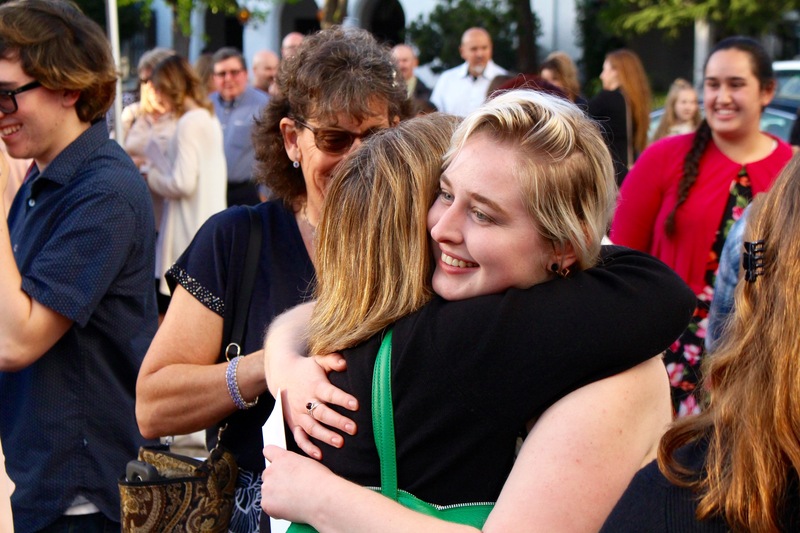 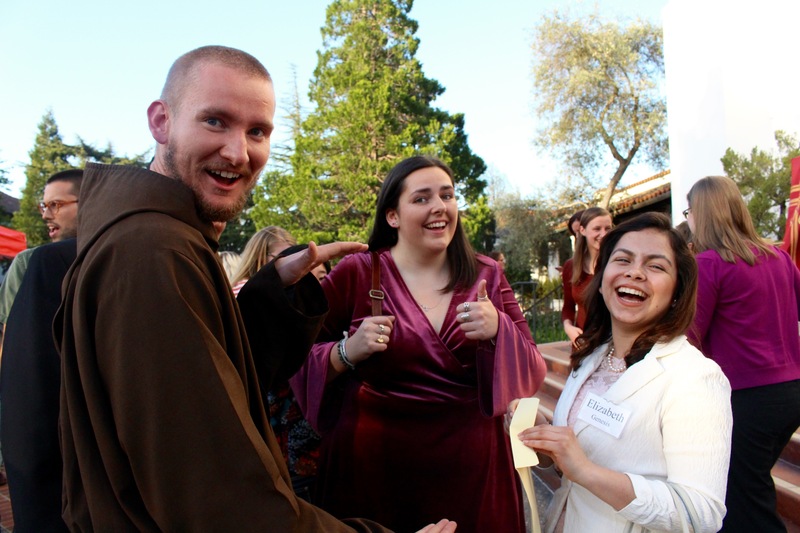 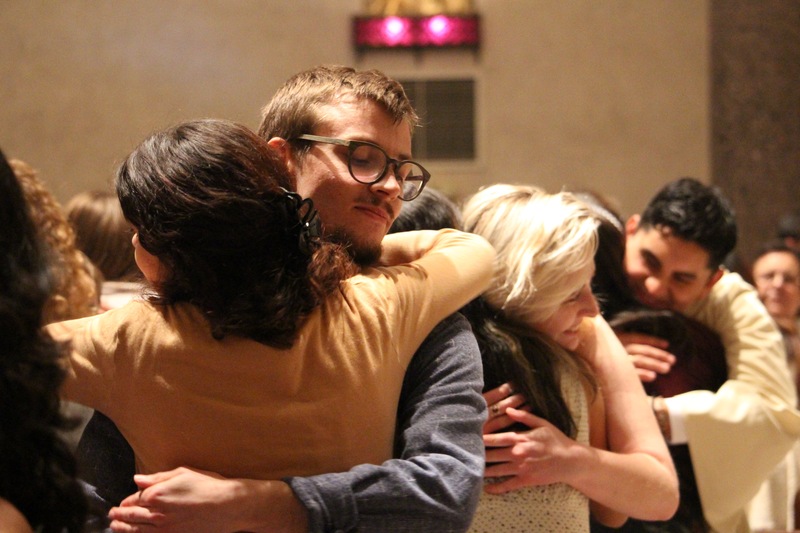 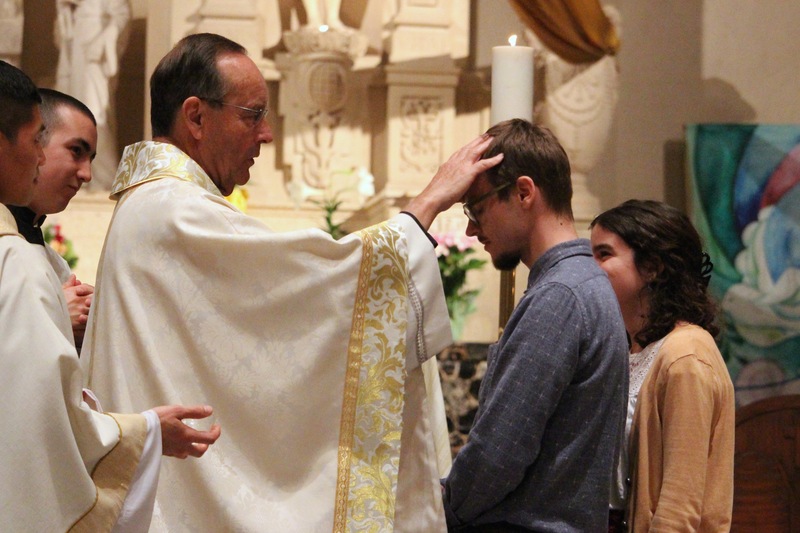 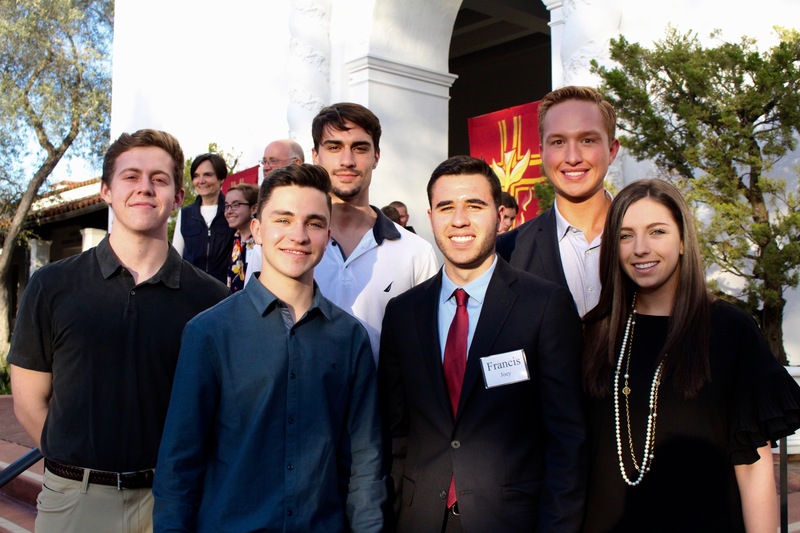 The RCIA and Confirmation programs are designed not only to prepare participants for the Sacraments but to help them develop a deeper relationship with God. 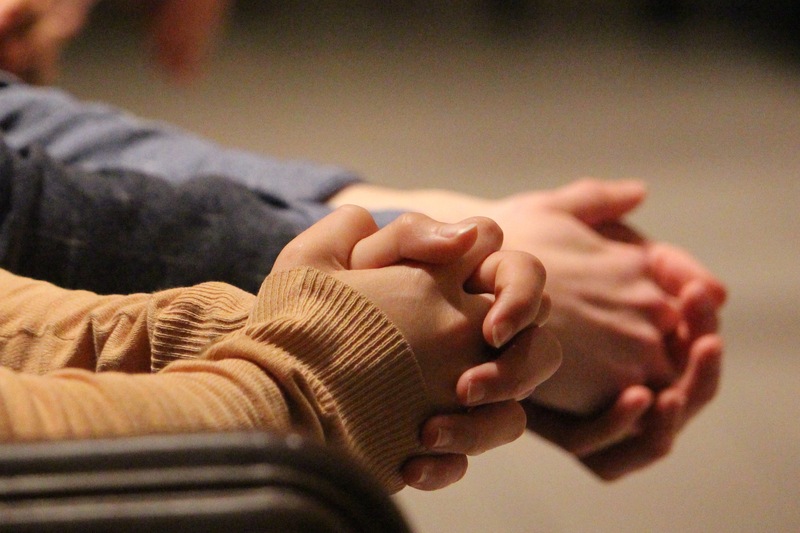 The preparation process can be easily summed up in five words: Pray, Question, Reflect, Serve, Together. 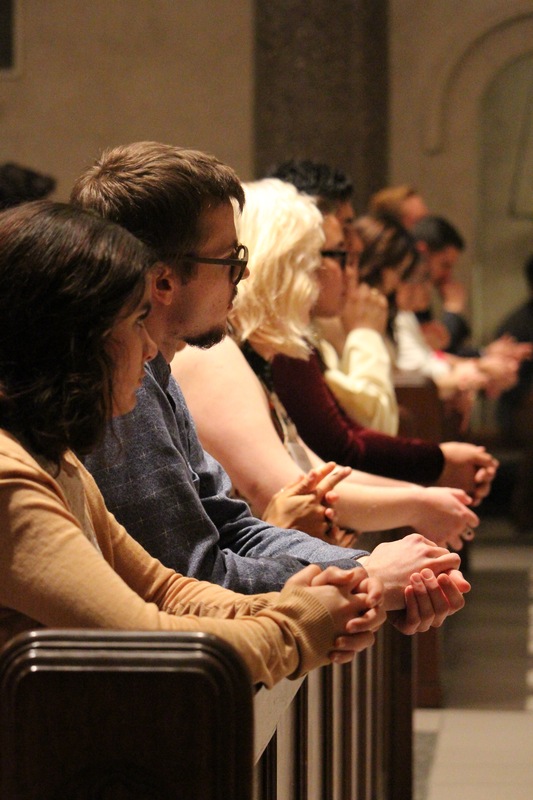 Candidates meet weekly to pray, discuss a shared text, and build a community of support for each other on this journey of discernment and commitment. 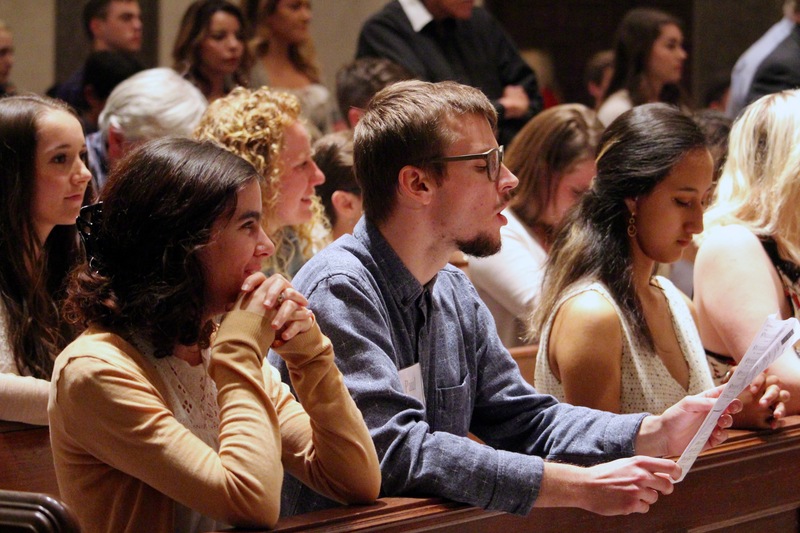 Together, we will participate in a retreat and put our faith into action using our talents by serving others. 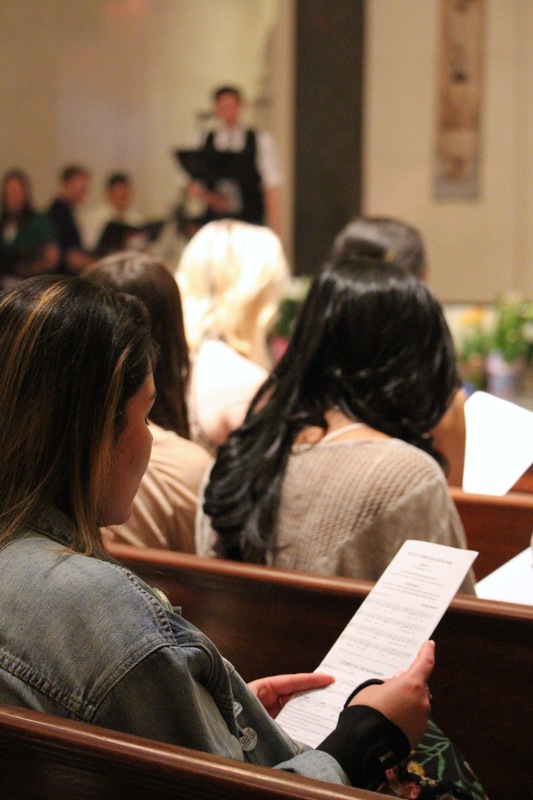 Each participant is asked to select a sponsor who provides guidance and support during the preparation process as well as the encouragement to continue to grow in faith afterward. 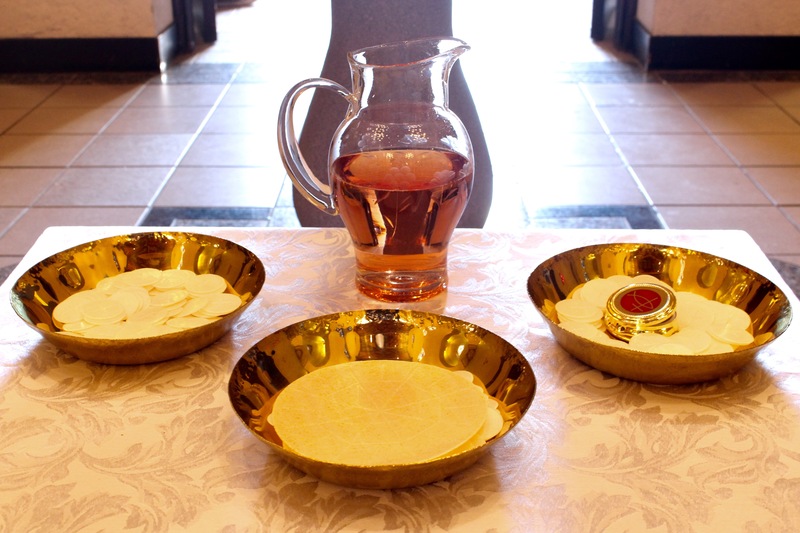 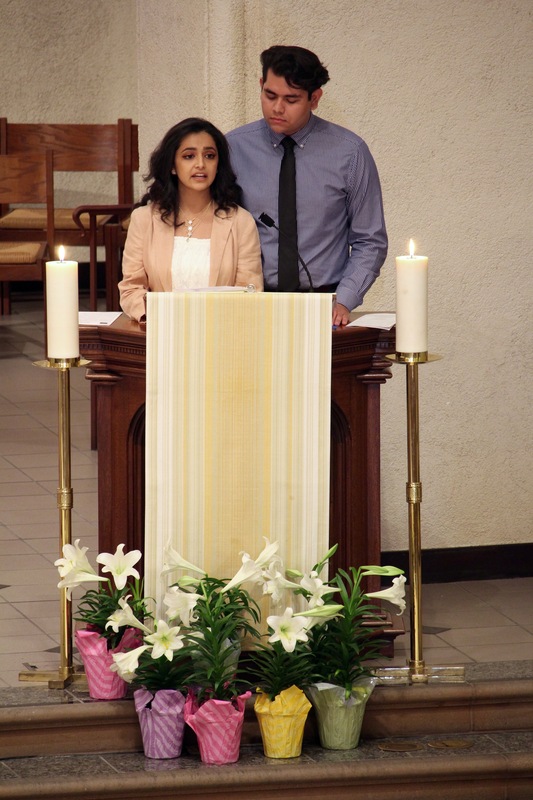 On the second Sunday of Easter, we Baptized, celebrated Communion with, and Confirmed thirteen (13!) 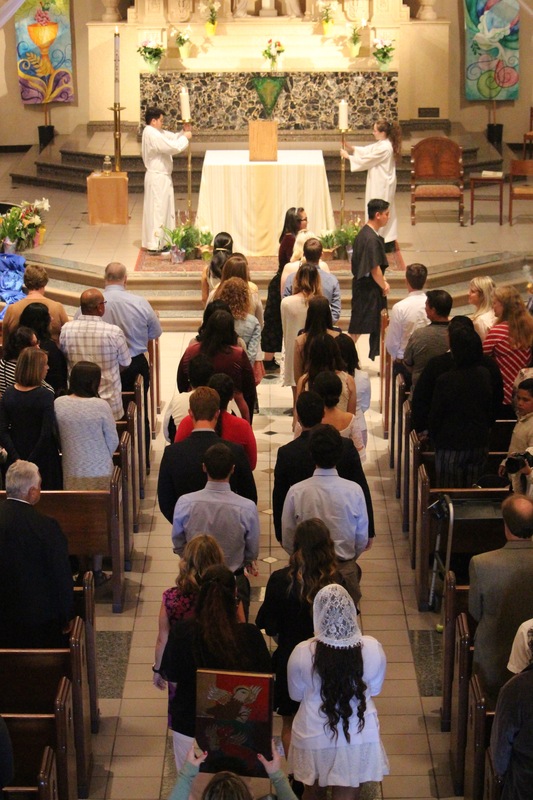 SMC students.